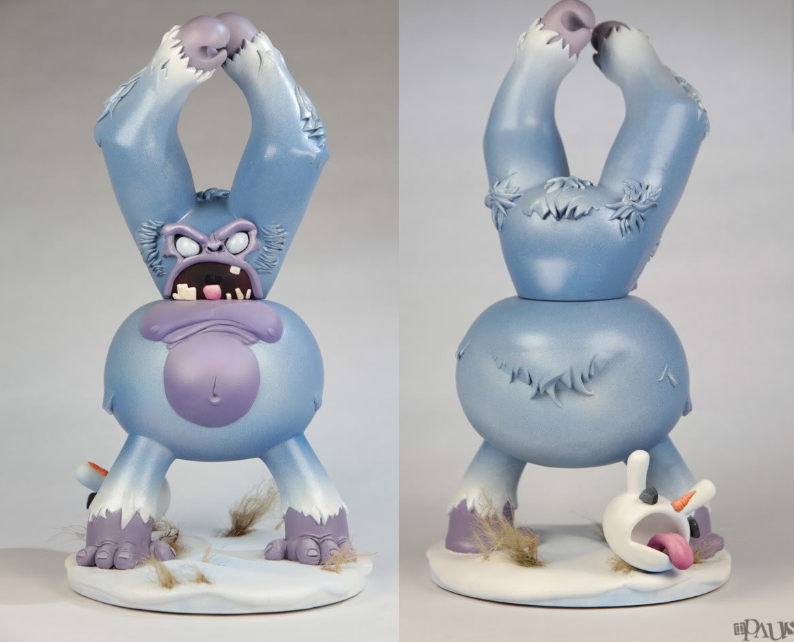 The North American Yeti is real. 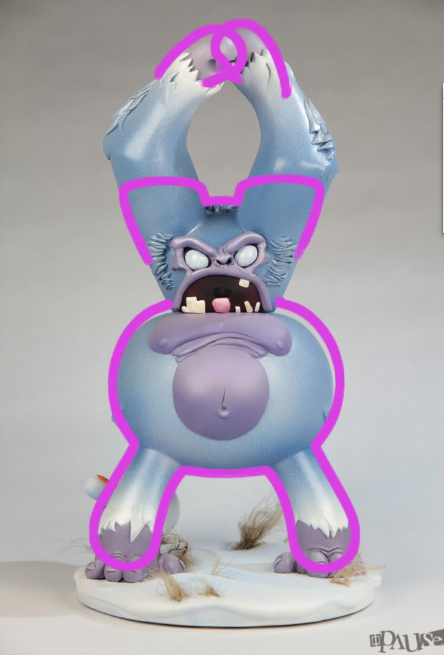 From Canadian studio Pause Designs comes the Yeti Dunny: a mystical 8-inch vinyl enigma. 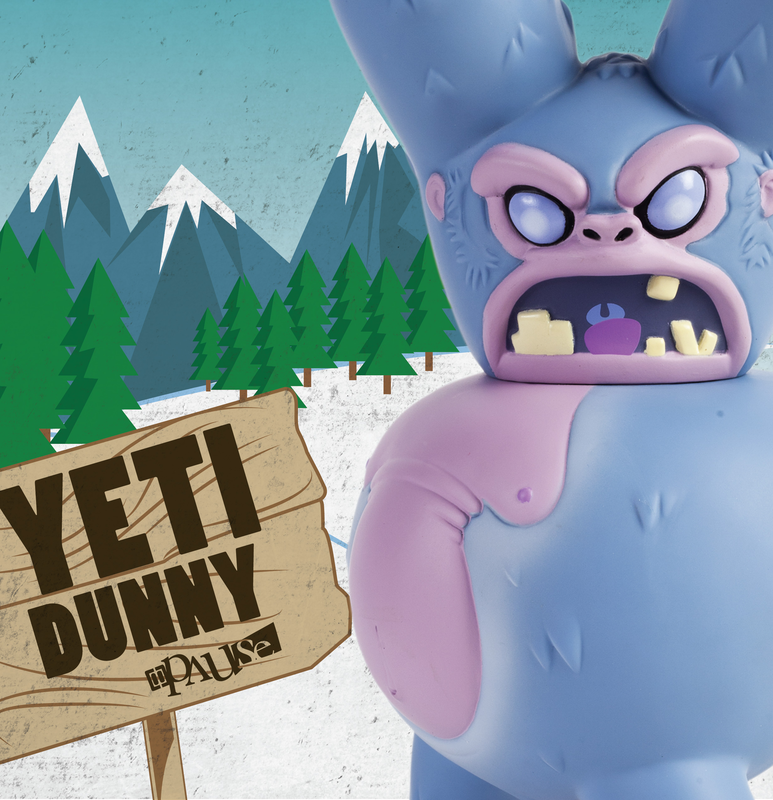 With gradiating fur plus fingers and toes, this Dunny is hard to be believed. Timid by nature, sightings of the creature are rare.